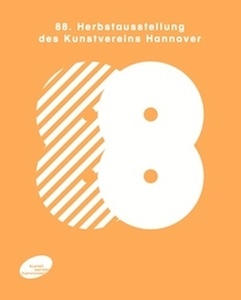 texts by Nikolas Dietrich, Timo Feldhaus, Hans Jürgen Hafner, Dominikus Müller, Carina Plath, Kathleen Rahn, Gabriele Sand, Noemi Smolik, Reinhard Spieler, Ute Stuffer, Milan Ther and Christina Végh. 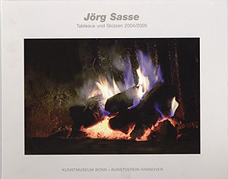 26 × 20 cm, 114 pages, ill.
Jens Asthoff, Eric de Chassey, Kathleen Rahn, Damien Sausset. 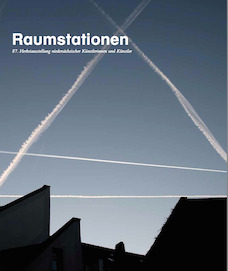 20 × 26 × 5 cm, 376 pages, ill.
catalogue and booklet with essays by Hubertus von Amelunxen, Falk Haberkorn und Ute Stuffer. 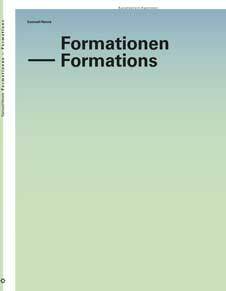 20 × 25 cm, 128 pages, ill.
32 × 24 cm, 168 pages, ill.
21.5 × 29.4 cm, 116 pages, ill.
Texts by René Zechlin, Cynthia Krell, Christine Gückel, Ute Stuffer et al. 24.5 × 33 cm, 86 pages, ill.
30.5 × 23 cm, 68 pages, ill.
40 × 30 cm, 117 Pages, ill.
21 × 27 cm, 272 pages, ill.
24 × 31 cm, 100 pages, ill.
33 × 24 cm, 144 pages, ill.
16,5 × 23,8 cm, 68 pages, ill.
24 × 21 cm, 48 pages, ill.
16,8 × 24 cm, 64 pages, ill.
31 × 22 cm, 128 pages, ill.
14,8 cm x 21 cm, 48 pages, ill.
26 × 19cm, 96 pages, ill.
Ed. 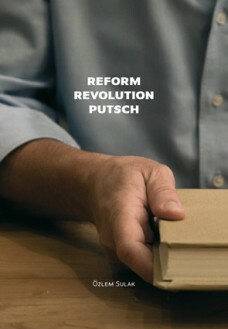 by Kulturkreis der deutschen Wirtschaft im BDI e.V..
With texts by Arend Oetker, Stephan Frucht, Christina Werner, Markus Heinzelmann, Stephan Berg, Kestutis Kuizinas, Christoph Gurk, Stefanie Kreuzer, Jennifer Allen, John Miller. 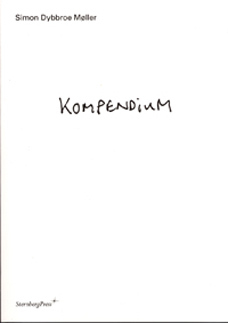 Kunstverein Hannover, Published by Silke Boerma. 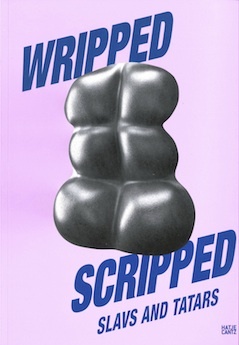 with texts by Chris Dercon, Roger M. Buergel, Lukasz Gorczyca, Irit Rogoff and Jan Verwoert as well as artist pages by Korpys/Löffler. 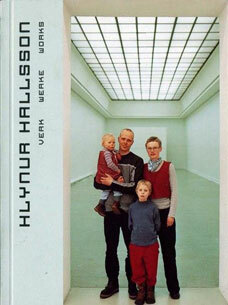 Edited by MUSAC, Museo de Arte Contemporaneo de Castillia y Leon, Kunstverein Hannover and Louisiana Museum for Moderne Kunst, Humlebaek. 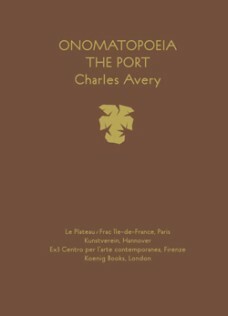 With texts by Lawrence Chua, Cay Sophie Rabinowitz, Augustin Pérez Rubio und Marcus Steinweg. The chronicle traces the history of the Kunstverein on the basis of over 100, largely double-paged illustrations as well as the differentiated historical account by Ines Katenhusen. 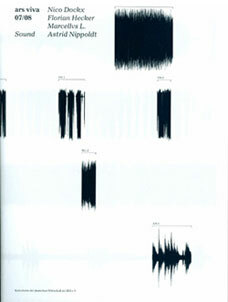 The anniversary publication also contains contributions by Eckhard Schneider, Stephan Berg, and Jochen Stöckmann in addition to an exhibition chronology encompassing the time from 1832 to 2007. 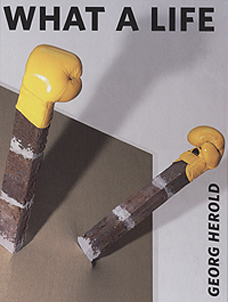 Edited by Stephan Berg, Martin Engler, Kunstverein Hannover. 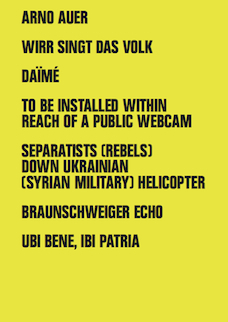 With texts by Stephan Berg, Martin Engler, Michael Stoeber. 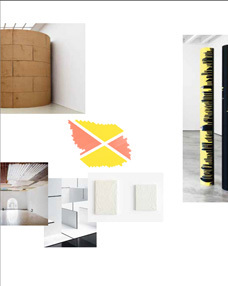 With texts by Stephan Berg, Martin Engler, John M Armleder, Kristina Tieke. 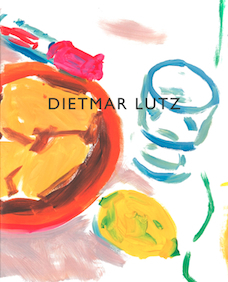 Softcover, 64 pages, with many colored illustrations, bilingual (ger./engl.). 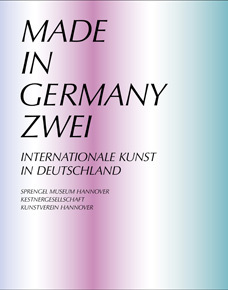 Edited by kestnergesellschaft, Kunstverein Hannover and Sprengel Museum Hannover. 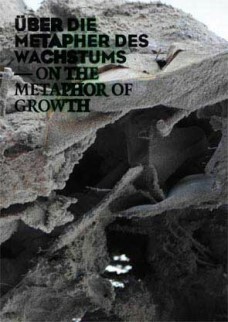 With texts by Ulrike Groos, Christoph Grunenberg, Jörg Heiser, Georg Imdahl, Rainer Metzger, Stephan Schmidt-Wulffen, Rudolf Schmitz, Birgit Sonna, Christoph Tannert, Antje von Graevenitz and Katrin Wittneven. Ed. 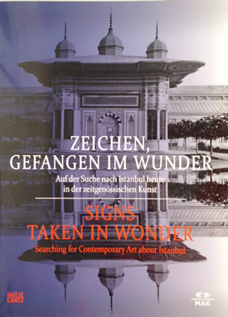 by Kunstverein Hannover, in cooperation with Rose Art Museum and Brandeis University. 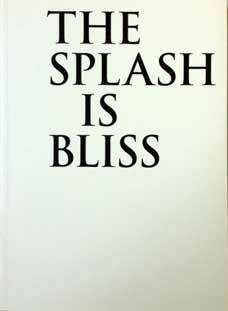 With texts by Martin Engler, Stephan Berg, Conversations between John Armleder and Raphaela Platow. 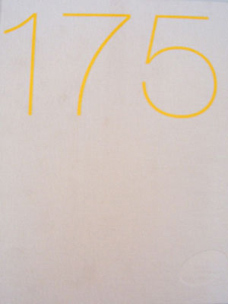 Hardcover, 128 pages, 27,5 × 24,5 cm, numerous coloured illustrations. Ed. by Stefan Gronert, Kunstmuseum Bonn; Stephan Berg and Martin Engler, Kunstverein Hannover. 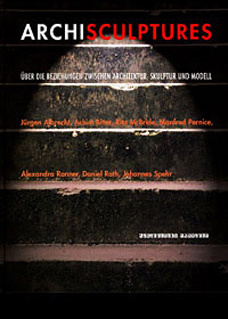 With texts by Stephan Berg, Martin Engler und Stefan Gronert. 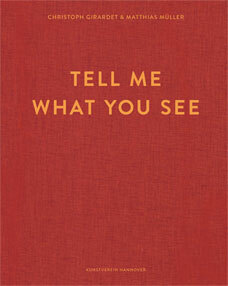 Hardcover, 22,5 × 28,5 cm, 160 pages, numerous coloured illustrations. Ed. 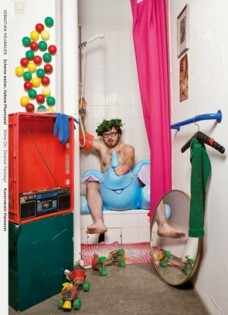 by Stephan Berg, Kunstverein Hannover. 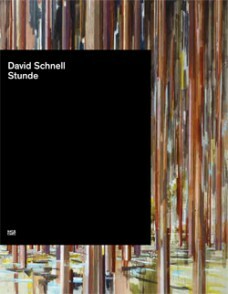 With a foreword by Stephan Berg, an Essay by Justin Hoffmann and artisttexts by Martin Engler, Jochen Stöckmann, Kristina Tieke. 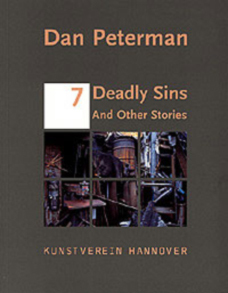 paperback, 22,5 × 20 cm, 120 pages, numerous coloured illustrations. 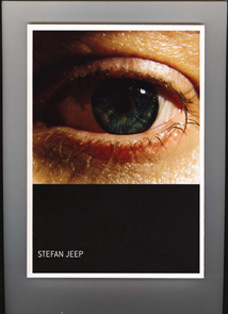 Edited by Stephan Berg, Kunstverein Hannover. 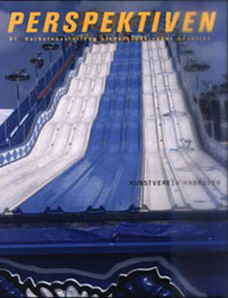 With an essay by Stephan Berg. 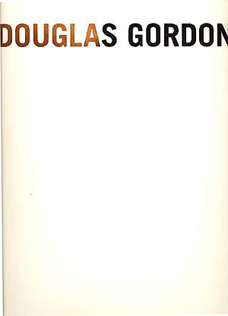 Hardcover, ca. 200 pages, numerous b/w illustrations. 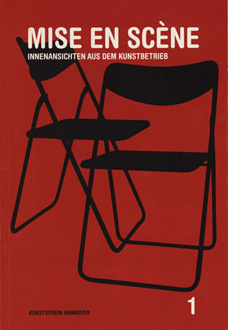 Edited by von Stephan Berg, Martin Engler, Kunstverein Hannover. 140 pages, 21×28cm, 80 pages with colored illustrations. Ed. 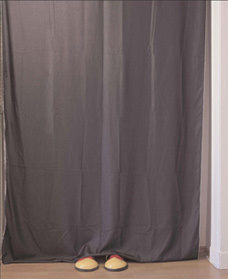 by Stephan Berg and Martin Engler, Kunstverein Hannover. 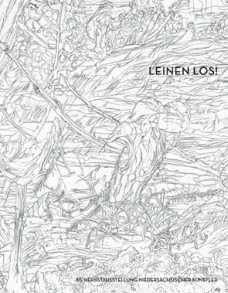 With texts by Stephan Berg, Martin Engler, Thomas Wägenbaur. 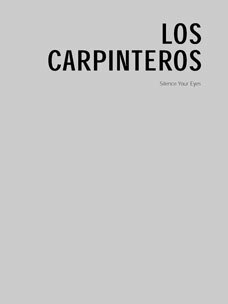 Softcover, 2 volumes à 64 pages, bilingual (germ./engl. 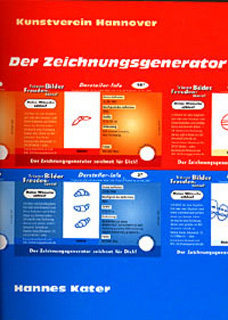 ), numerous colored illustrations. 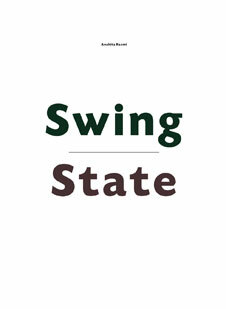 With texts by Stephan Berg, Thomas Deecke, Monika Hallbaum, Heinz Liesbrock, Thomas Mang, Ulrike Schneider, Dieter Schwarz, Thomas Weski, Ludwig Zerull. Hardcover, 29 × 24 cm, 282 pages, 384 coloured illustrations. 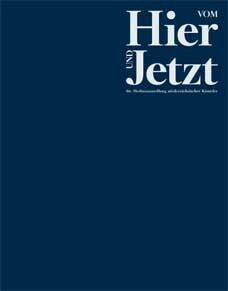 Texts by Nicole Fritz, Rudi Fuchs, Friedrich Heubach, Reiner Speck, Carmela Thiele and Matthias Winzen. Ed. 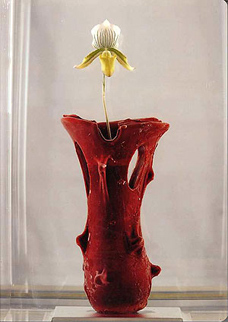 by Stephan Berg und Martin Engler, Kunstverein Hannover. 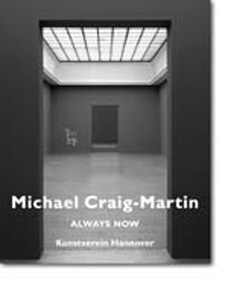 With texts by Stephan Berg, Martin Engler, David Moos, Tilman Rammstedt and Sabine B. Vogel, as well as interviews conducted by Mathilde ter Heijne. 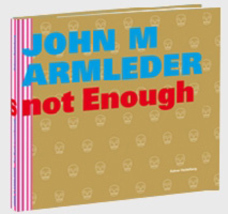 Softcover, ca. 200 pages (dt./engl. 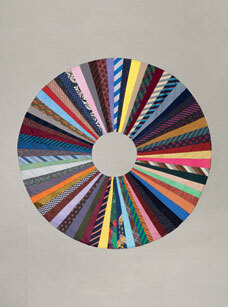 ), thoroughly colored illustrated. 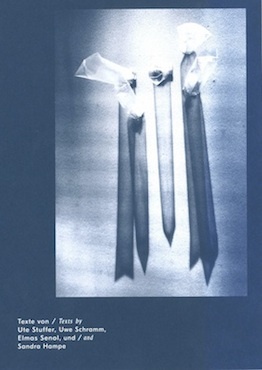 Edited by Stephan Berg, Kunstverein Hannover; Silvia Eiblmayr, Galerie im Taxispalais; Noëlle Tissier, Centre Régional D´Art Contemporain Languedoc-Roussillon. 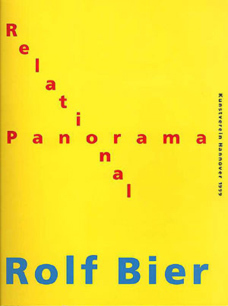 With texts by Stephan Berg, Boris Groys, Silvia Eiblmayr. 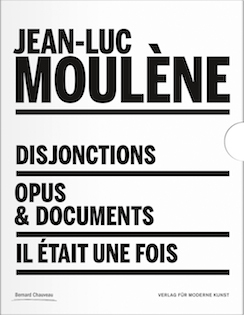 Softcover with plastic foil cover (silkscreen), 3 × 28,5 cm, 192 pages, 174 color illustrations, multilingual (germ./engl./fr.). Ed. 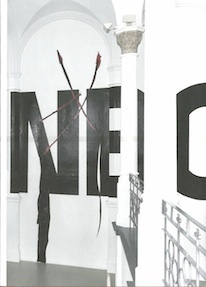 by Andreas Baur und Stephan Berg, Kunstverein Hannover. 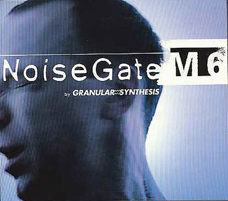 With texts by Andreas Baur and Stephan Berg. 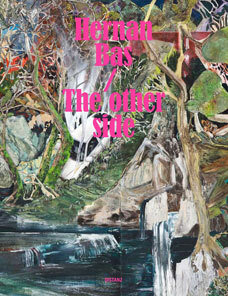 With texts by Stephan Berg, Martin Engler, and an interview with Oliver Boberg by Marc Meyer (ger./engl.). 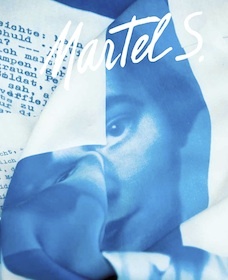 Edited by Kunsthalle Wien/ Gerald Matt, Marion Pfiffer Damiani. 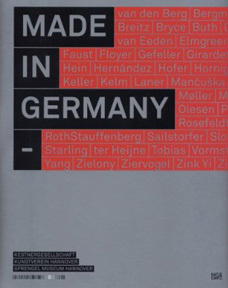 With texts by Franz Xavier Baier, Stephan Berg, Marion Pfiffer Damiani (ger./eng.). 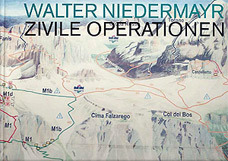 Lagazuoi Map I, 2002, Hardcover, 104 × 264 cm, 168 pages, 209 coloured prints. 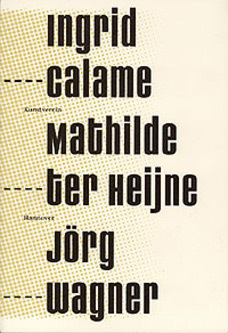 With texts by Stephan Berg, Martin Engler. 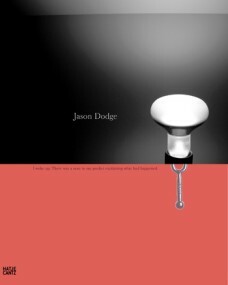 Softcover, ca.150 pages, colored illustrations. 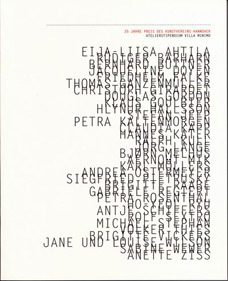 Edited by Stephan Berg, Kunstverein Hannover; Andrea Jahn, Württembergischer Kunstverein. 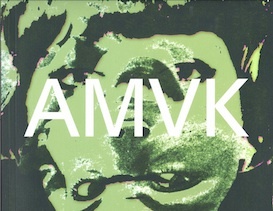 With texts by Andrea Jahn, Markus Heinzelmann, Jens Kräubig, Grant Watson (ger./engl.). 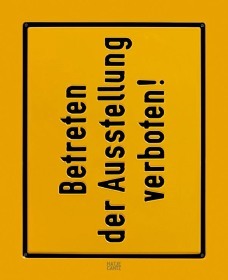 With texts by Stephan Berg, ,Jürgen Albrecht, Achim Bitter, Rita McBride, Manfred Pernice, Alexandra Ranner, Daniel Roth, Johannes Spehr. 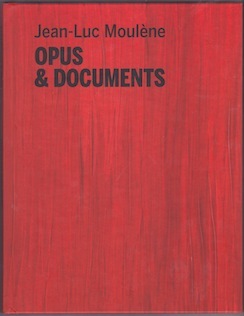 Hardcover, 27 × 22 cm, 95 pages, numerous coloured illustrations. 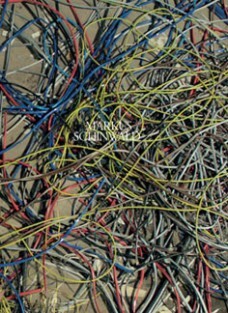 With an essay by Sabine Maria Schmidt (ger./engl.). 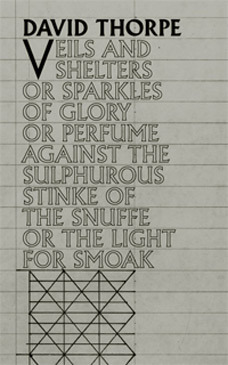 With an essay by Gabriele Mackert. 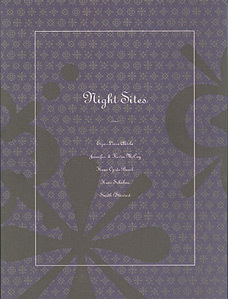 With texts by Stephan Berg and Gregory Sholette. 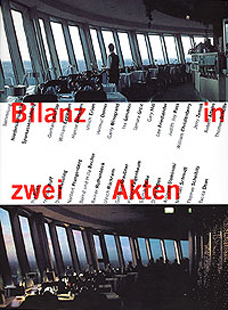 Softcover, 20 × 16,5 cm, 86 pages, bilingual (german/english). 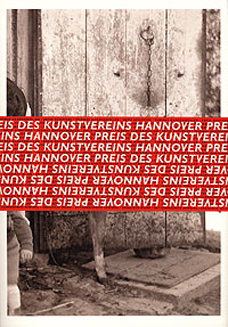 Edited byEckhard Schneider, Kunstverein Hannover. 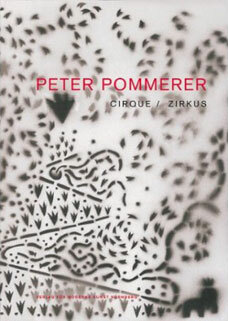 With texts by Peter Foos, Eckhard Schneider. 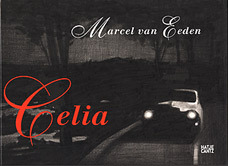 24 × 16,5 cm, 44 pages, 6 illustrations. 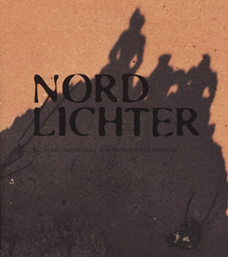 With texts by Herbert Moldering, Eckhard Schneider. 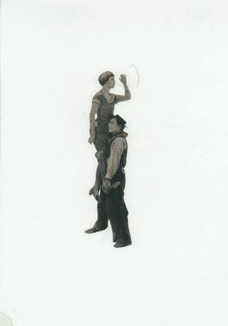 24 × 16,5 cm, 95 pages, 8 illustrations. 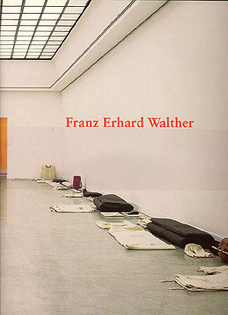 Edited by Eckhard Schneider, Kunstverein Hannover. 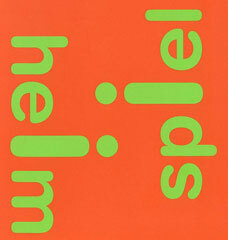 With texts by Barbara Alms, Henrike Junge-Gent, Bettina Roggmann, Heiner Schepers and Eckhard Schneider. 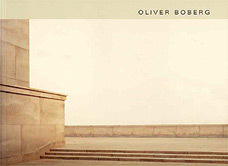 Softcover, 23,5 × 15,5 cm, 272 pages, numerous coloured illustrations. 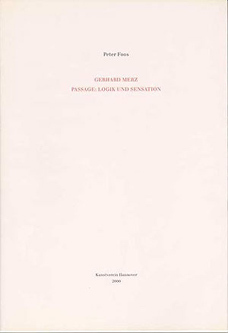 With texts by Christoph Brecht, Rainer Fuchs and Eckhard Schneider. 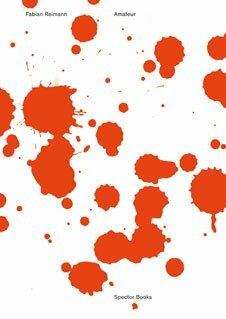 Broschur, 80 pages, mostly coloured. 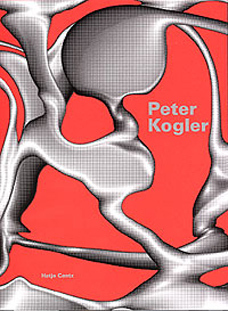 Edited by Peter Noever, Austrian Art Society. Ed. 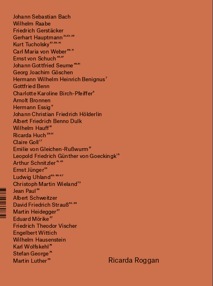 by Eckhard Schneider, Kunstverein Hannover. 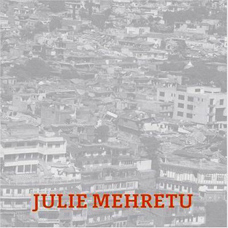 With texts by Lynne Cooke, Charles Esche, Friedrich Meschede. 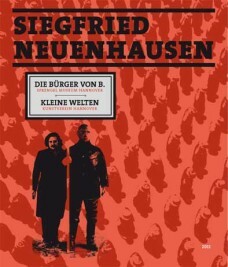 German and english edition, Softcover, 32,5 × 26 cm, 184 pages, 58 color / black and white illustrations. 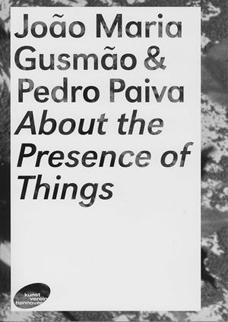 With texts by Wolfgang Feelisch, Karl Otto Götz, Peter Halley, Roselyn Marsaud Perrodin, Susanne Richardt, Eckhard Schneider and Franz Erhardt Walther. 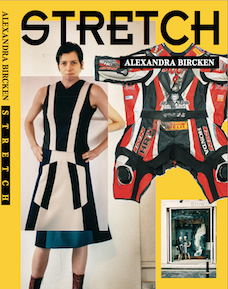 Hardcover, 30 × 25 cm, 120 pages, numerous color / black and white illustrations. With texts by Eckhard Schneider, Yehuda Safran.